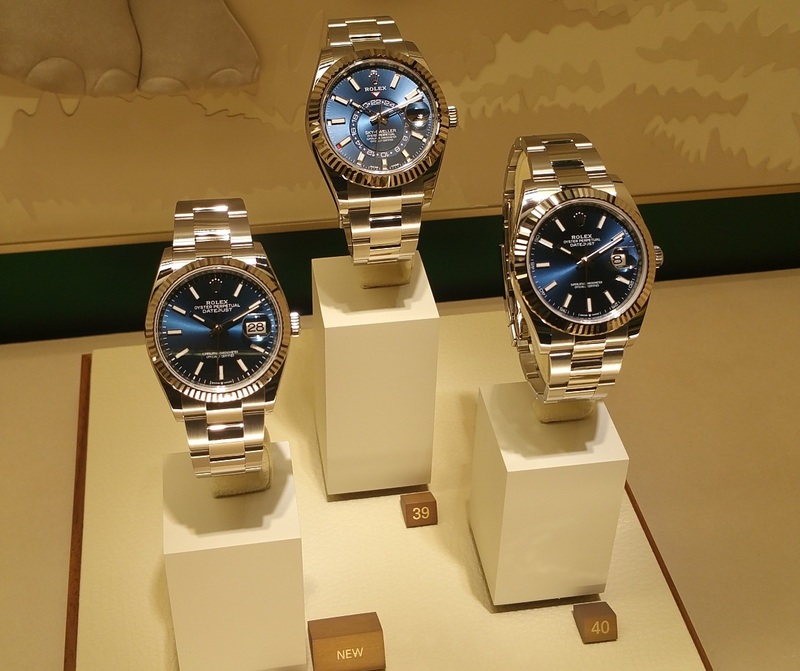 Pressday is the day when Rolex reveals their newest models for 2019 at Baselworld. 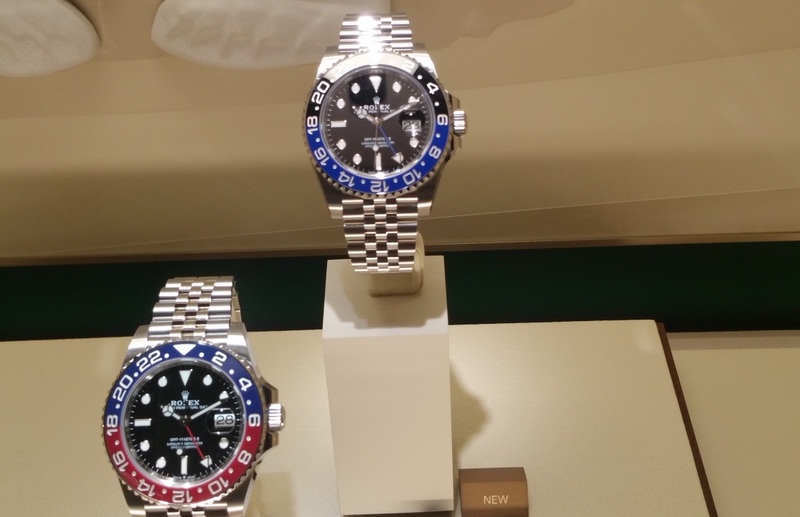 There is among others a new GMT Pepsi with blue dial. 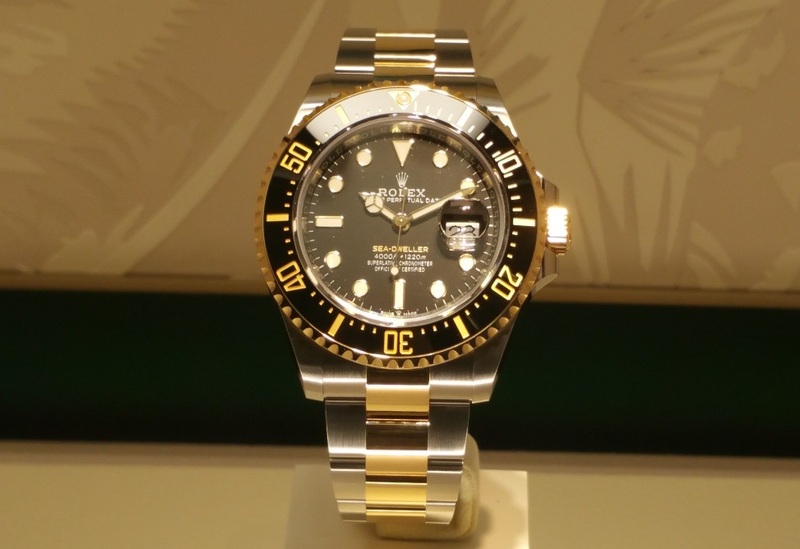 Then you find a Seadweller in steel/gold? Not sure why? 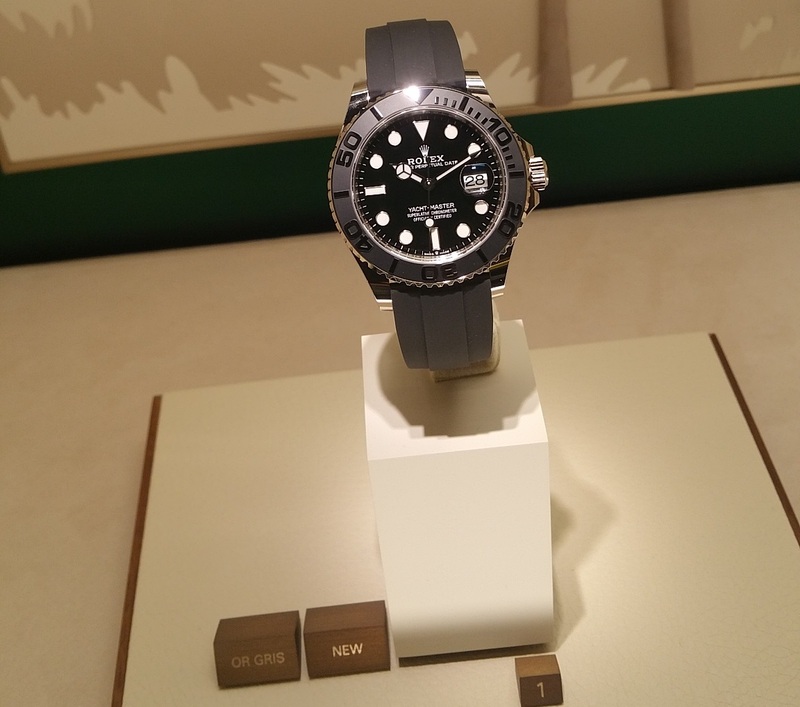 It is not beautiful in my eyes (but hey, my taste is not universal…), and it does not have a history like the Submariner which has steel/gold versions for decades. 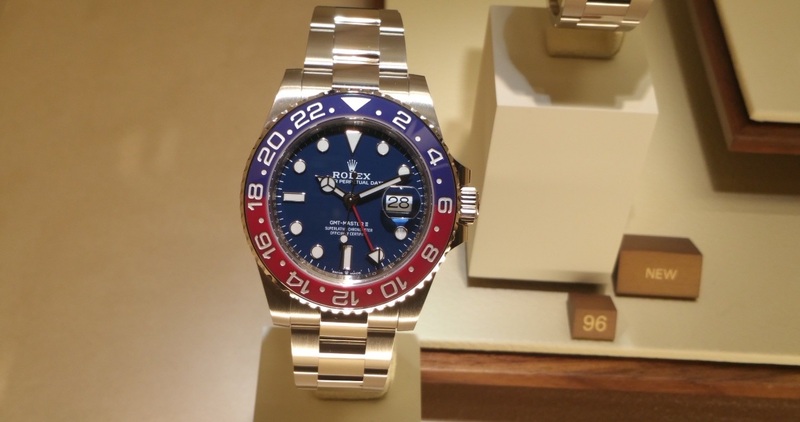 Then you find a GMT with meteorite dial. An interesting piece, a talking piece probably. 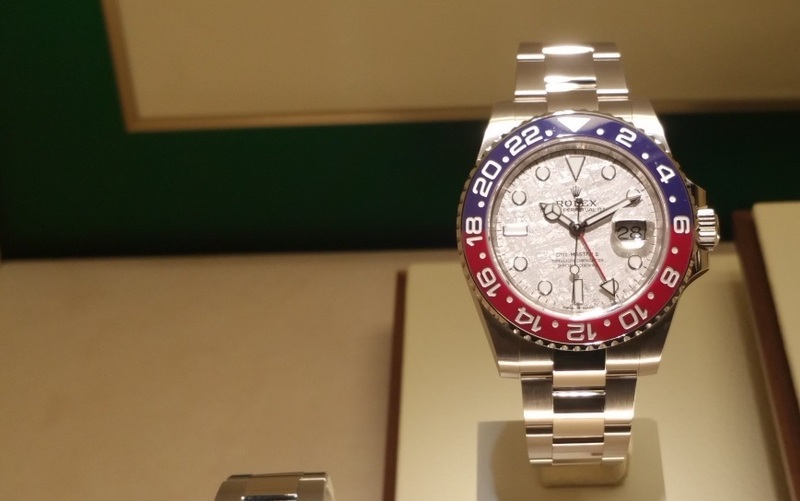 As far as I know, the new Datejust in blue has a new caliber. More about that soon.